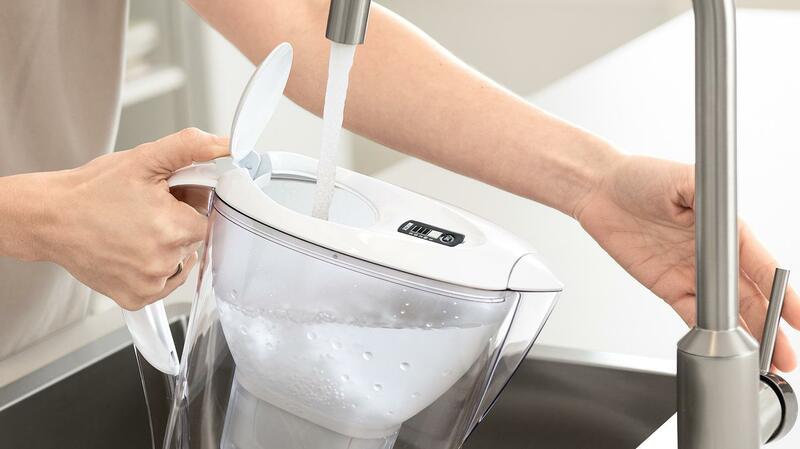 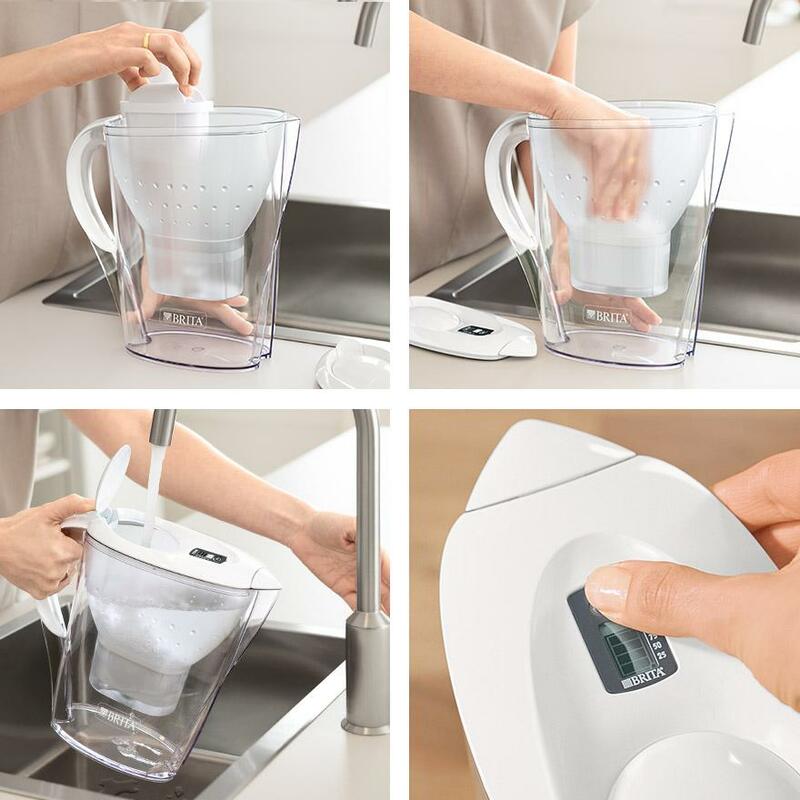 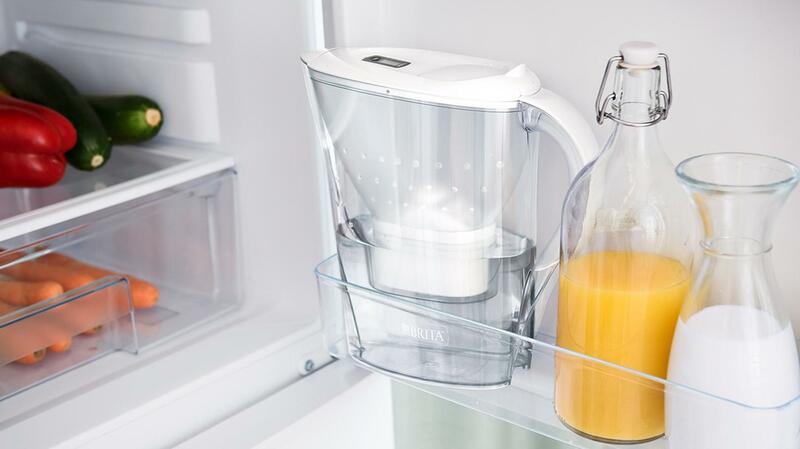 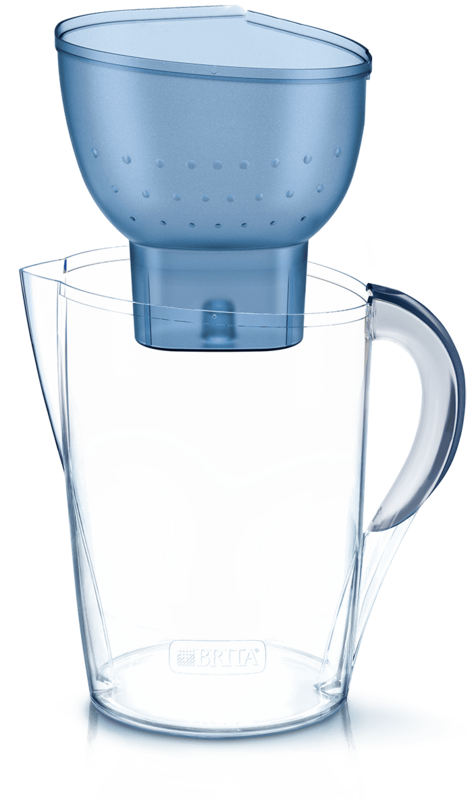 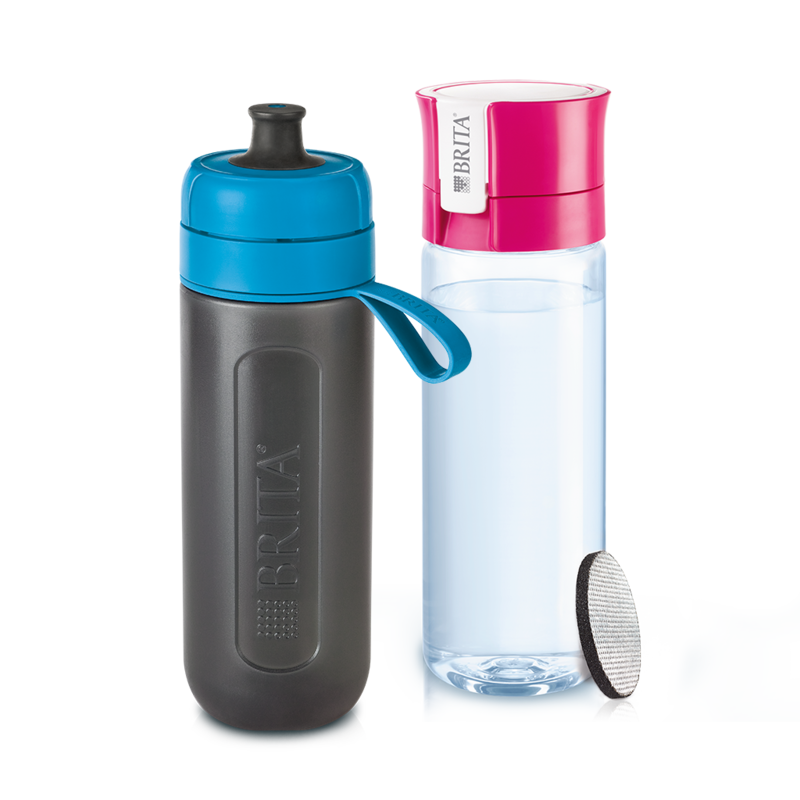 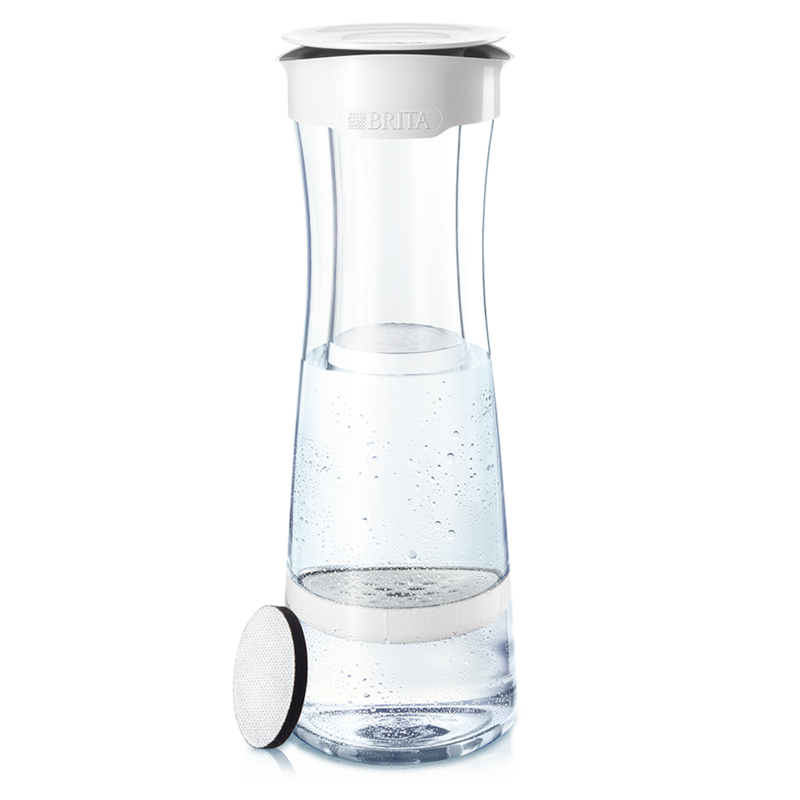 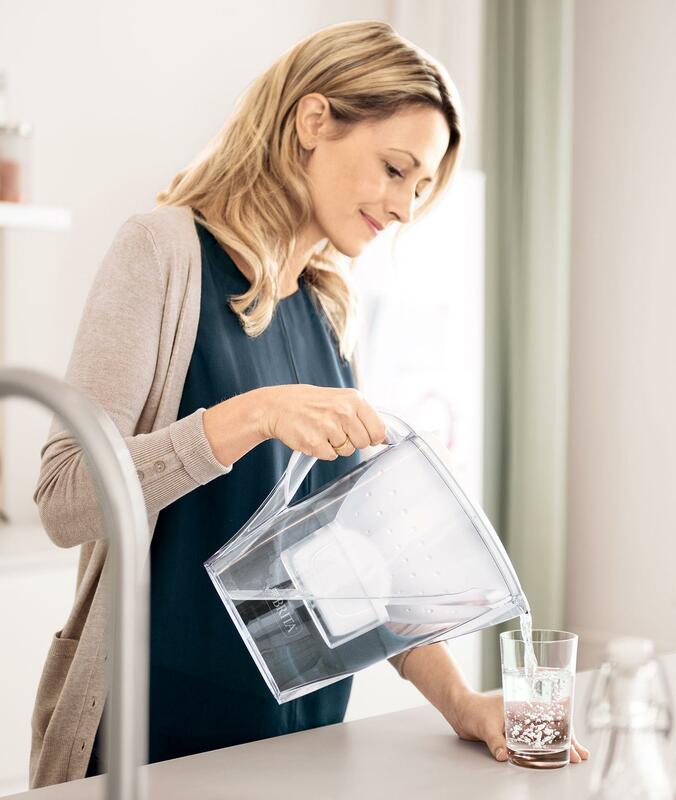 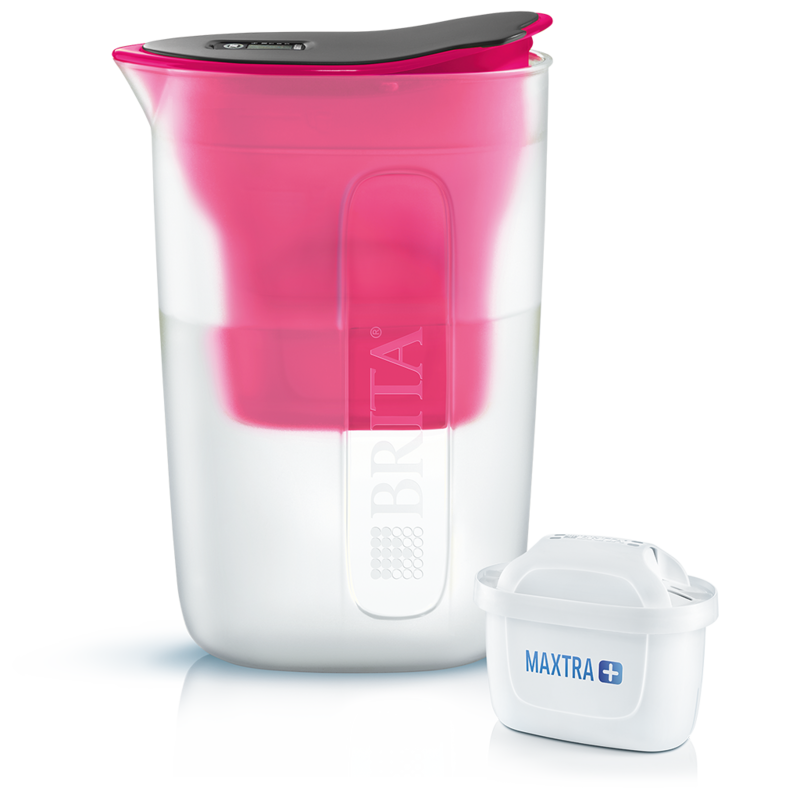 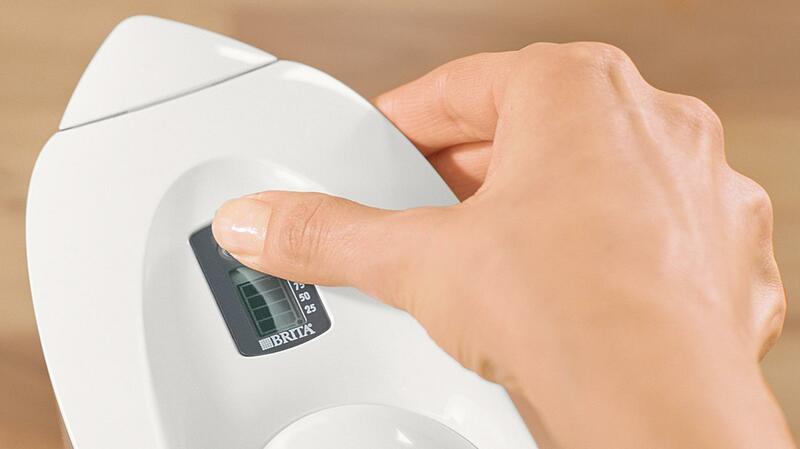 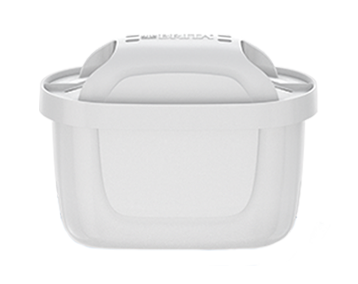 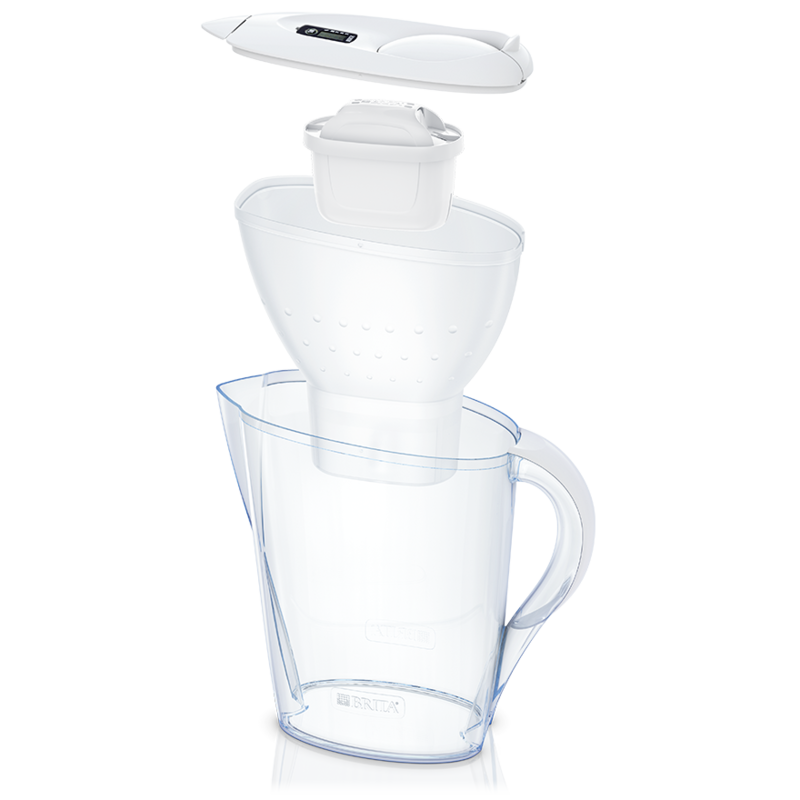 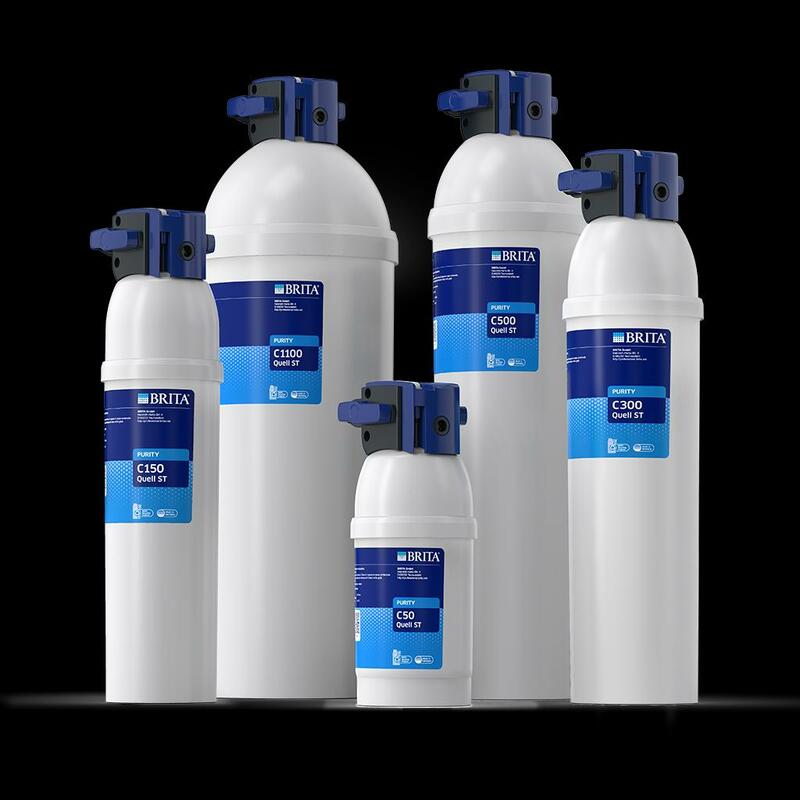 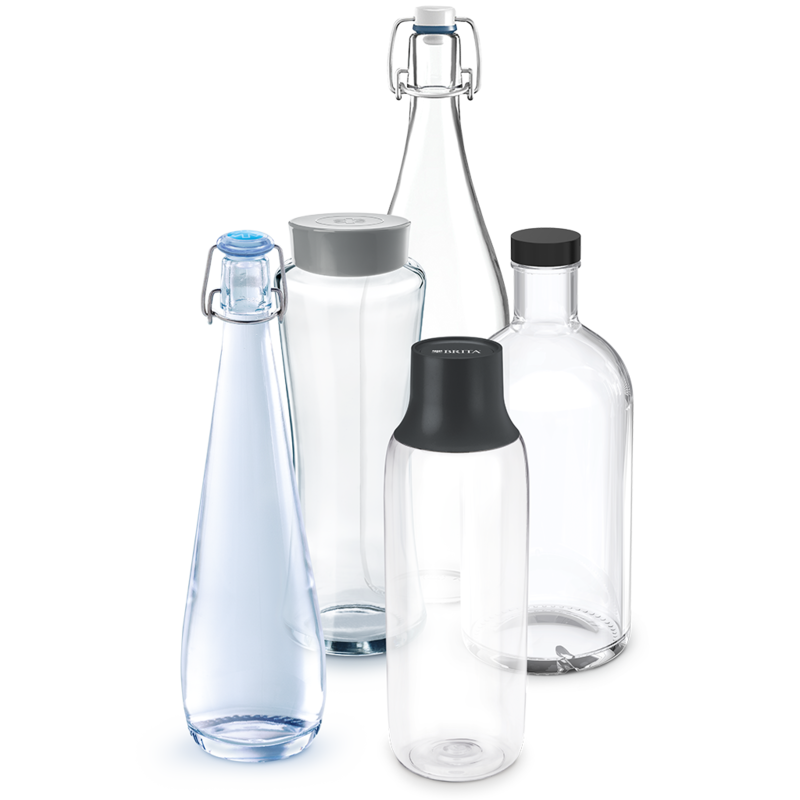 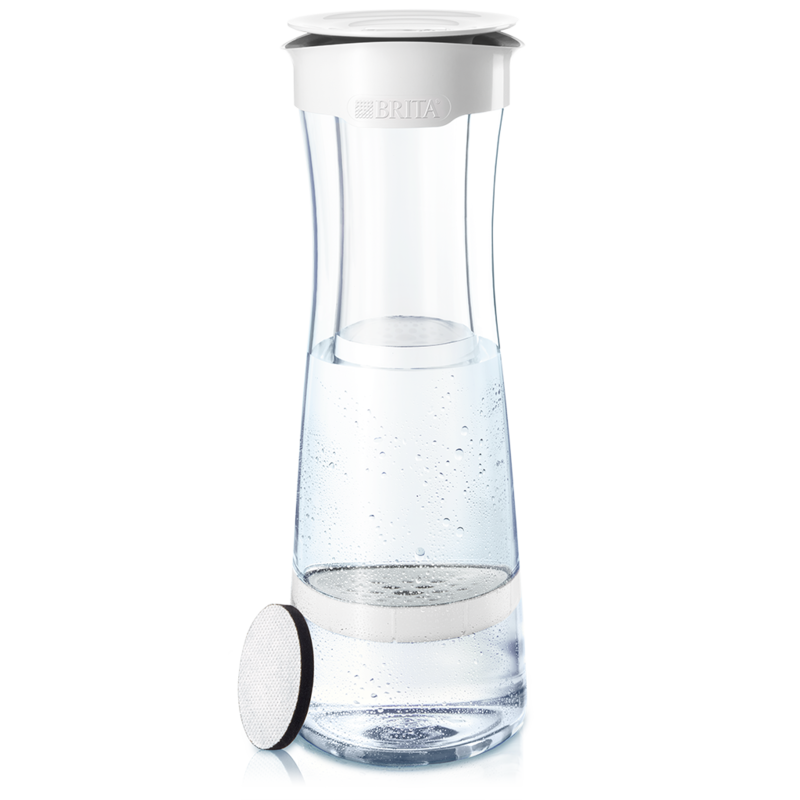 Discover the bright world of BRITA Marella water filter jugs. 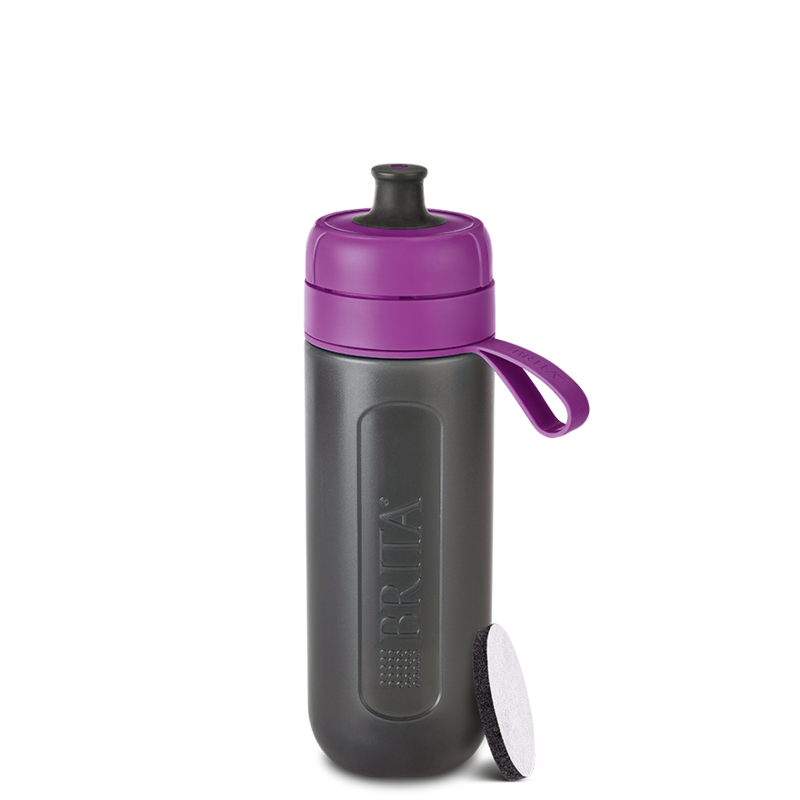 Available in multiple colours and sizes. 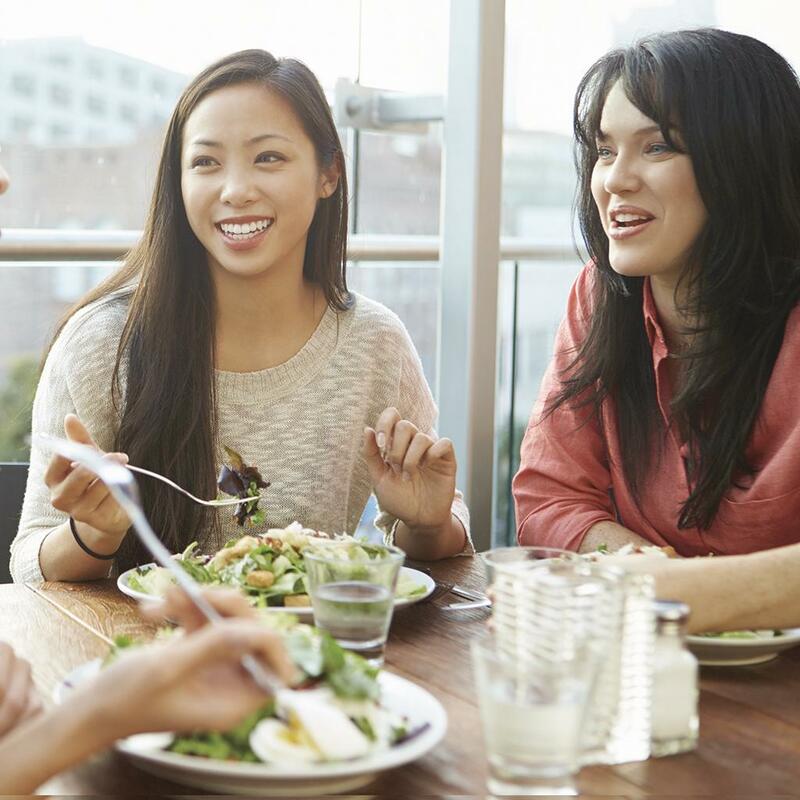 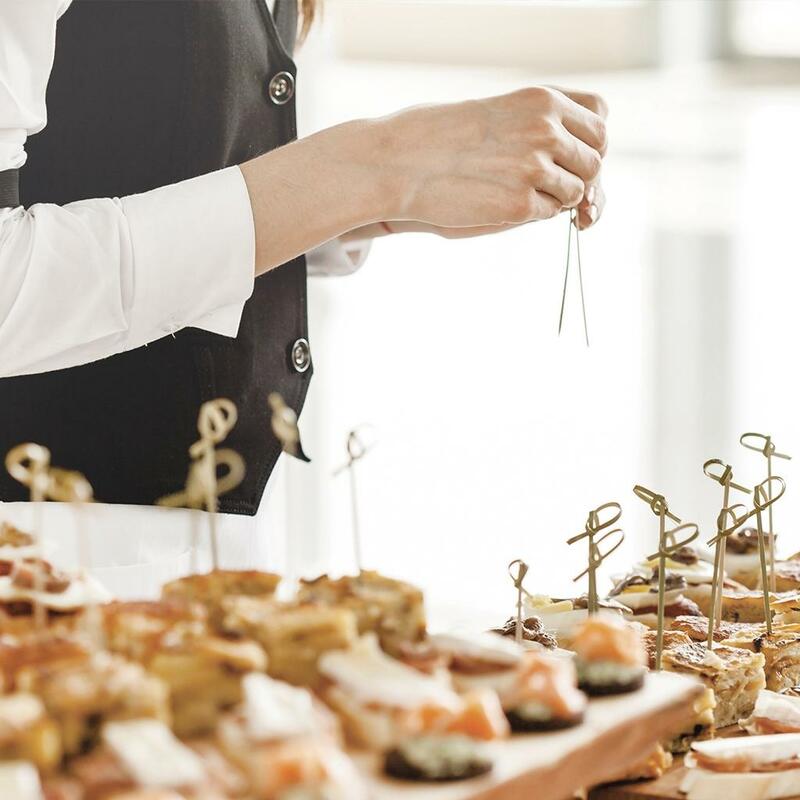 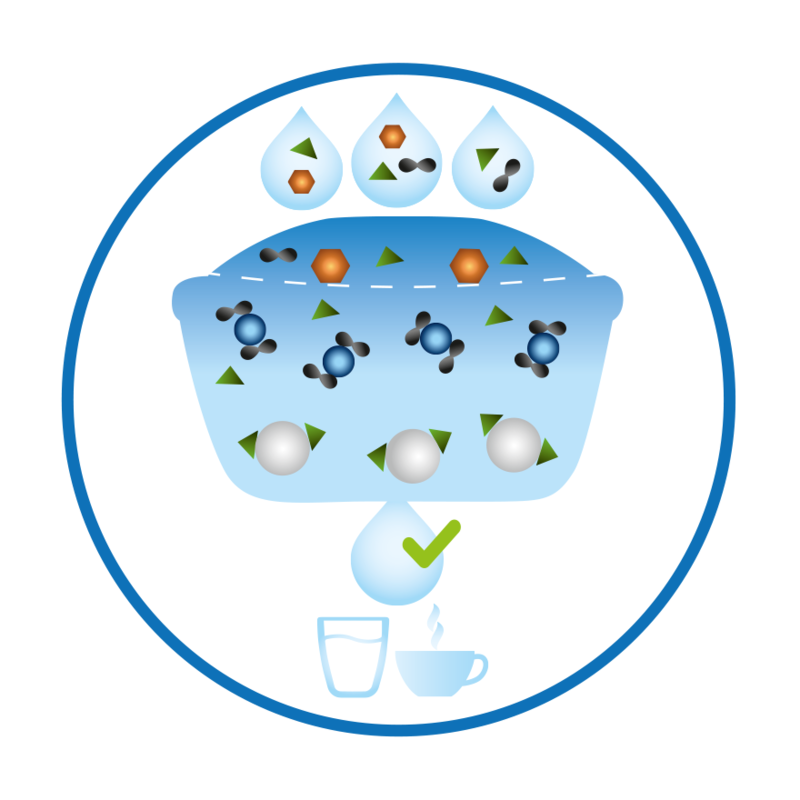 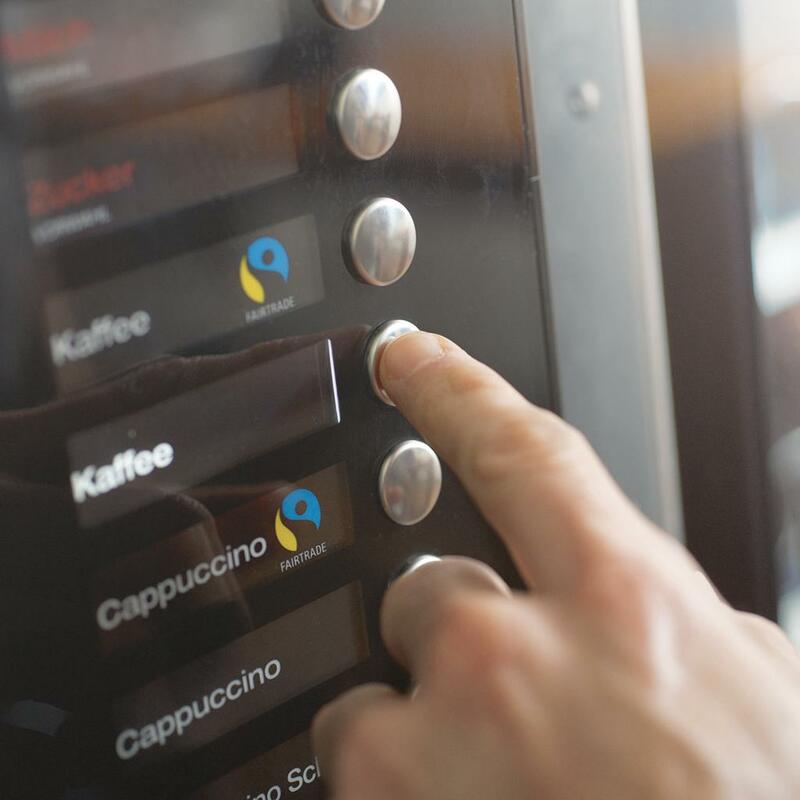 Whether drunk pure or in coffee and tea, everyone enjoys cleaner, fresher tasting water. 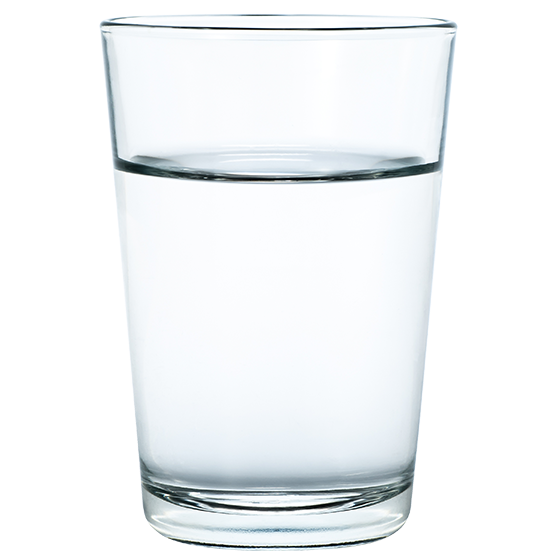 When’s the next cartridge change? 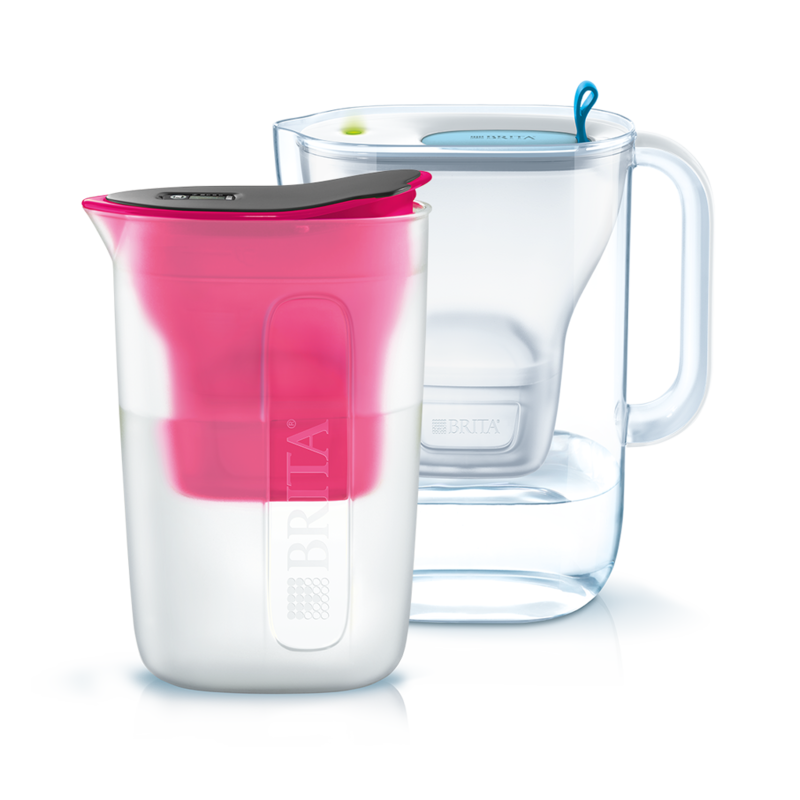 Don’t worry, the BRITA Memo on the lid cleverly reminds you. 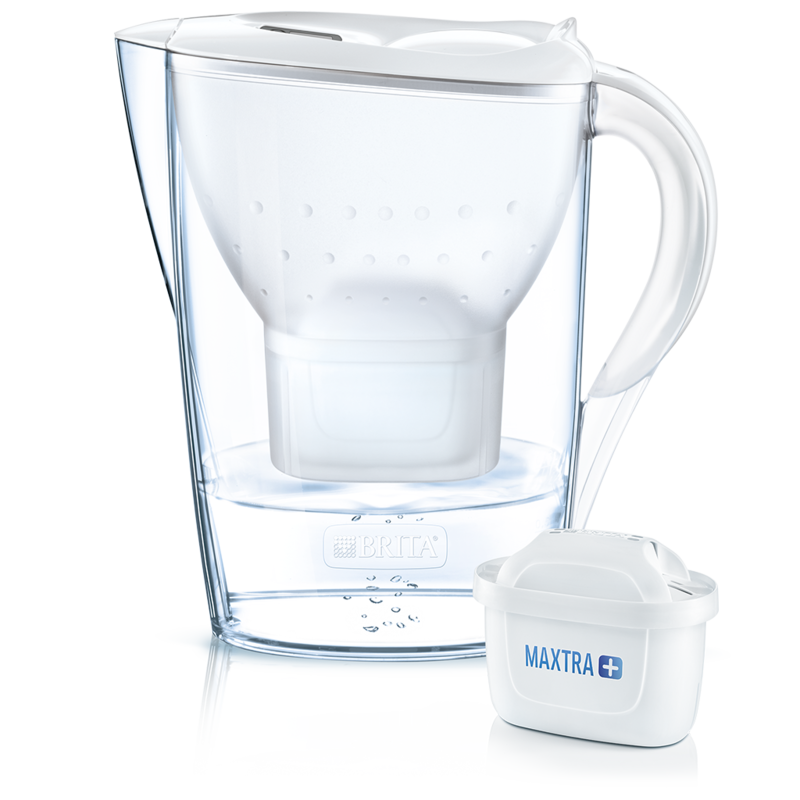 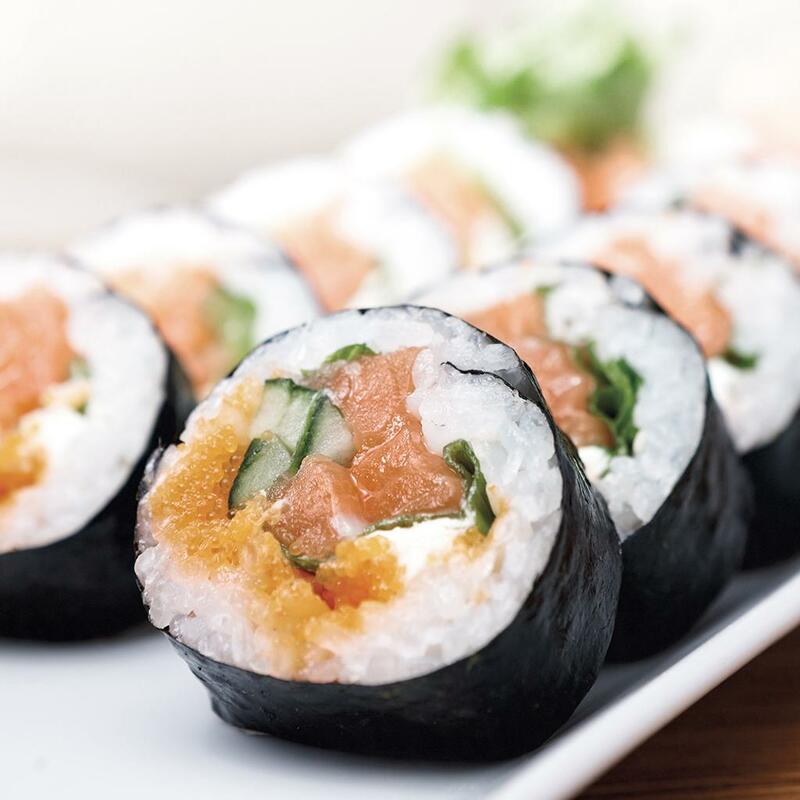 MAXTRA+ MicroFlow Technology provides your home with great tasting water for around four whole weeks. 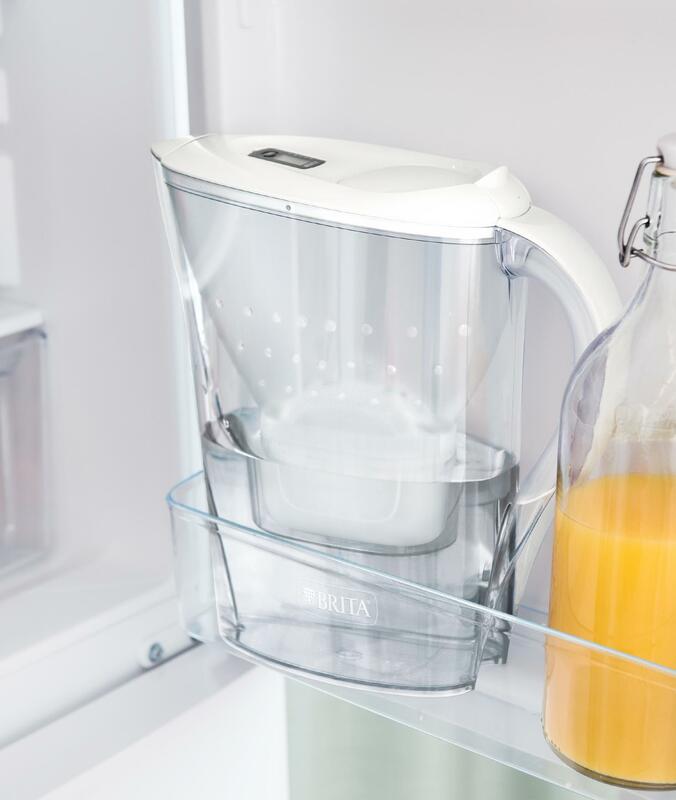 Designed to fit into your fridge door (2.4 l only). 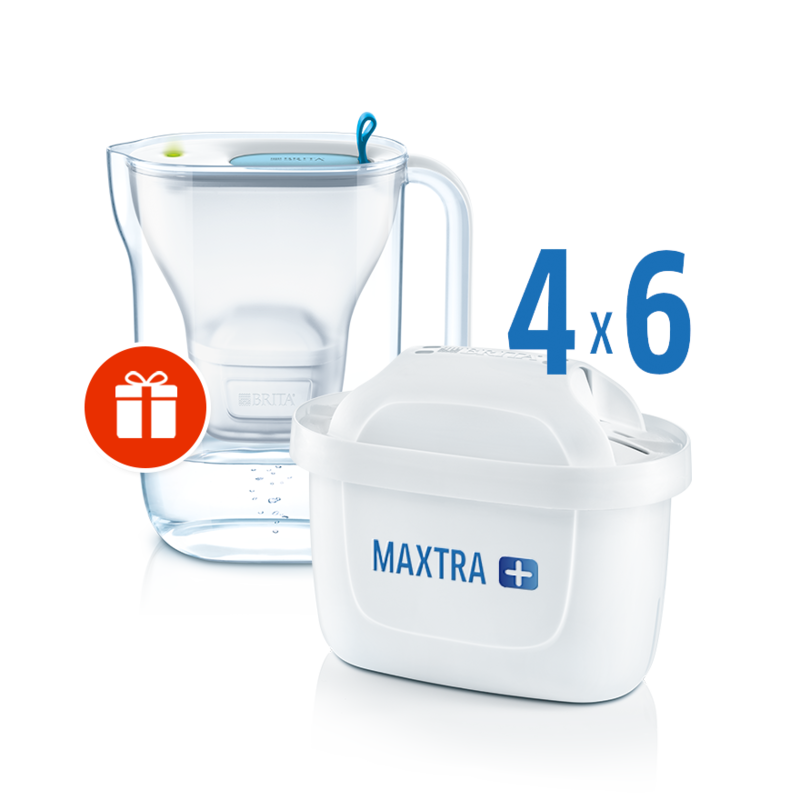 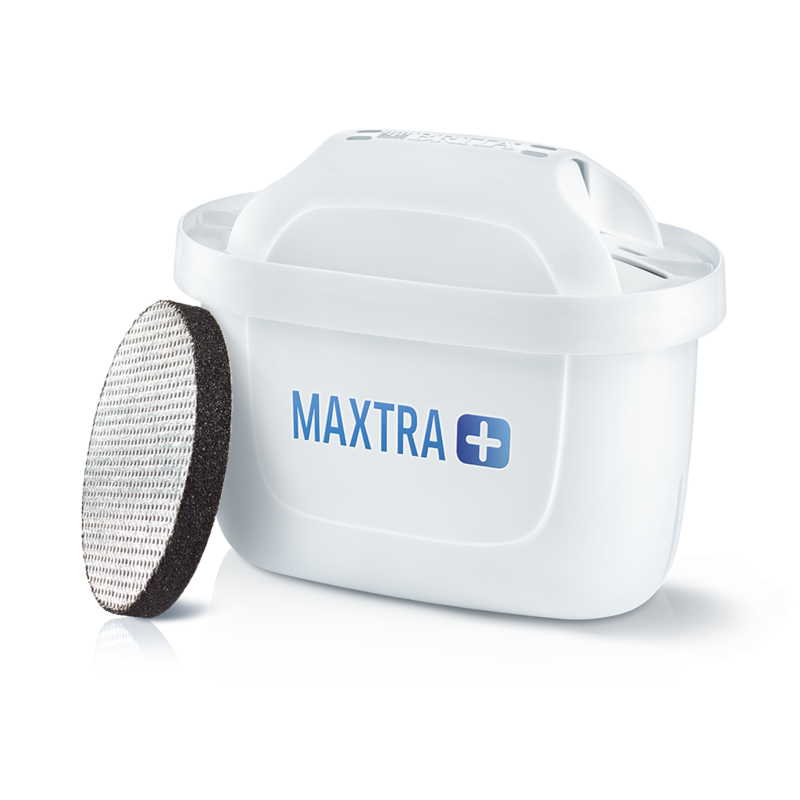 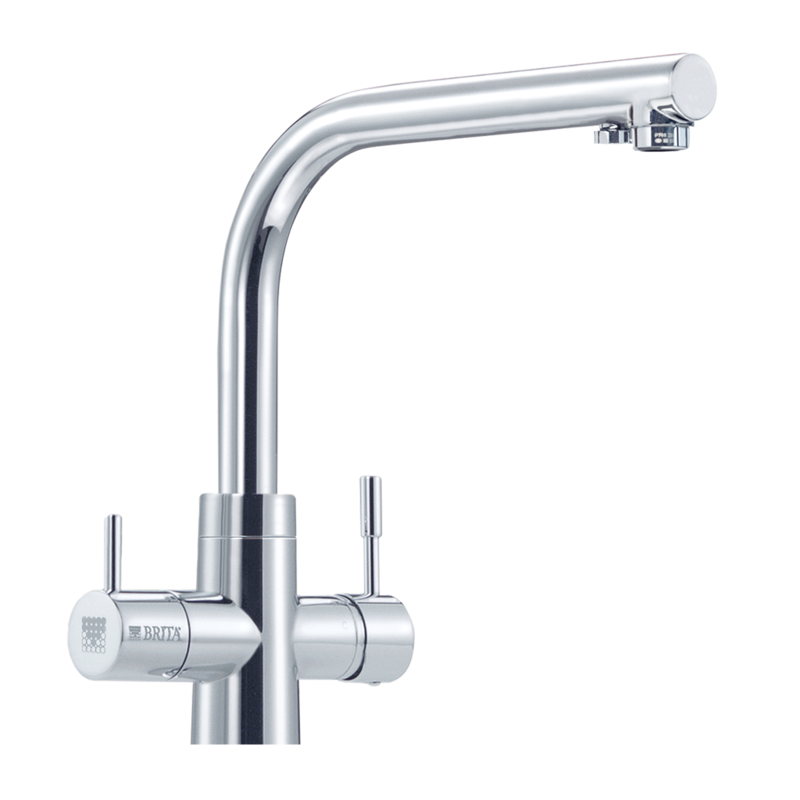 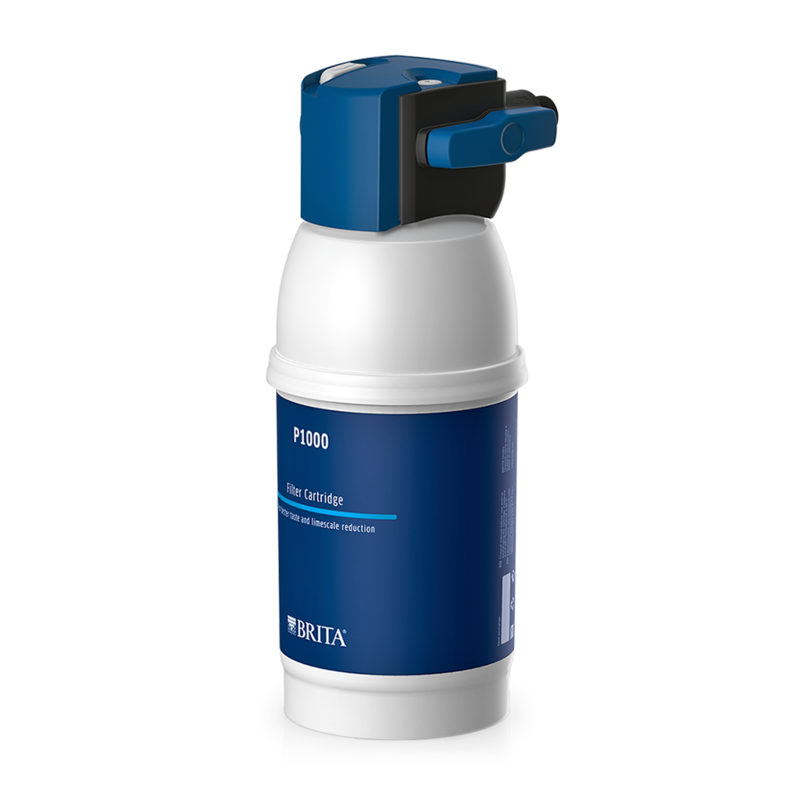 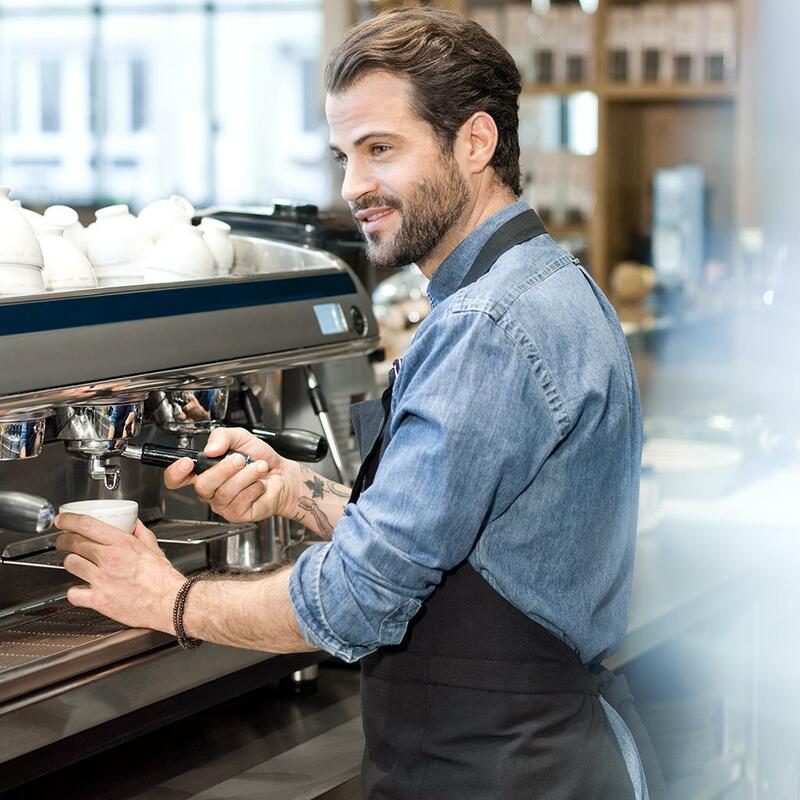 See for yourself how our patented MAXTRA+ MicroFlow Technology quickly and easily reduces limescale build-up and impurities that influence your water’s taste.